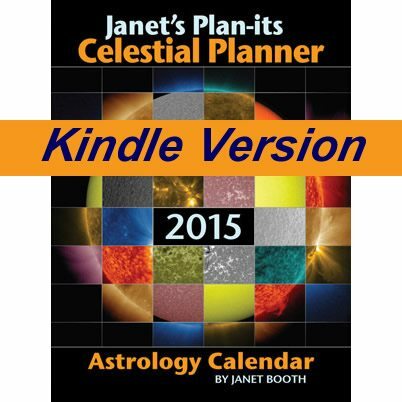 Modified from the print version for Kindle, sold by Amazon. 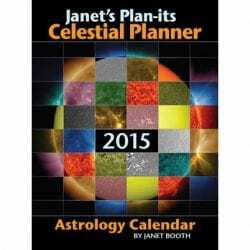 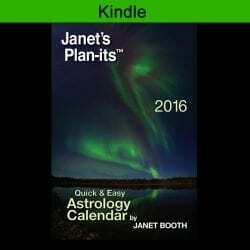 It has the overview of 2015, day ratings, day messages, weekly highlights, Star Pages and Best/Worst Days list. 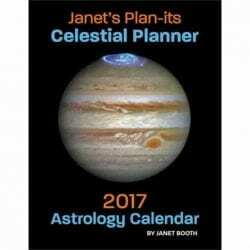 It also contains handy references: Keywords, Using This Planner, Making It Personal, and links to online information: Janet's “Astrologer's Apprentice Cheat Sheet,” 2015 On a Page and How to Read an Ephemeris.